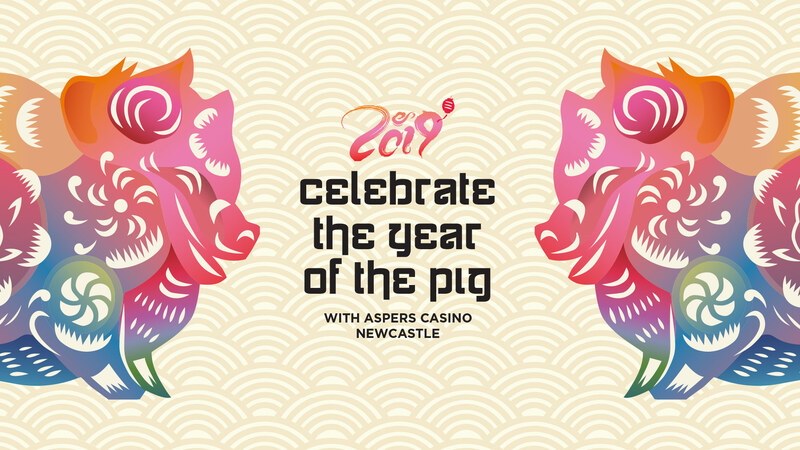 Celebrate the Year of the Pig with Aspers Casino Newcastle and you could win your share of £5,000*! To kick off the celebrations collect your free prize draw entry vouchers from Monday 21st January. Then on Monday 11th February we'll host your magnificent Lion Dance, followed by your complimentary buffet at midnight. Finally, after you've celebrated the Lion Dance and enjoyed your buffet you will have your chance to win your share of £5,000 in our Free Prize Draw*.